This Jorple Diet Tray will help you control the portion size, which will help lose weight. Are you looking for the best solution to losing weight? 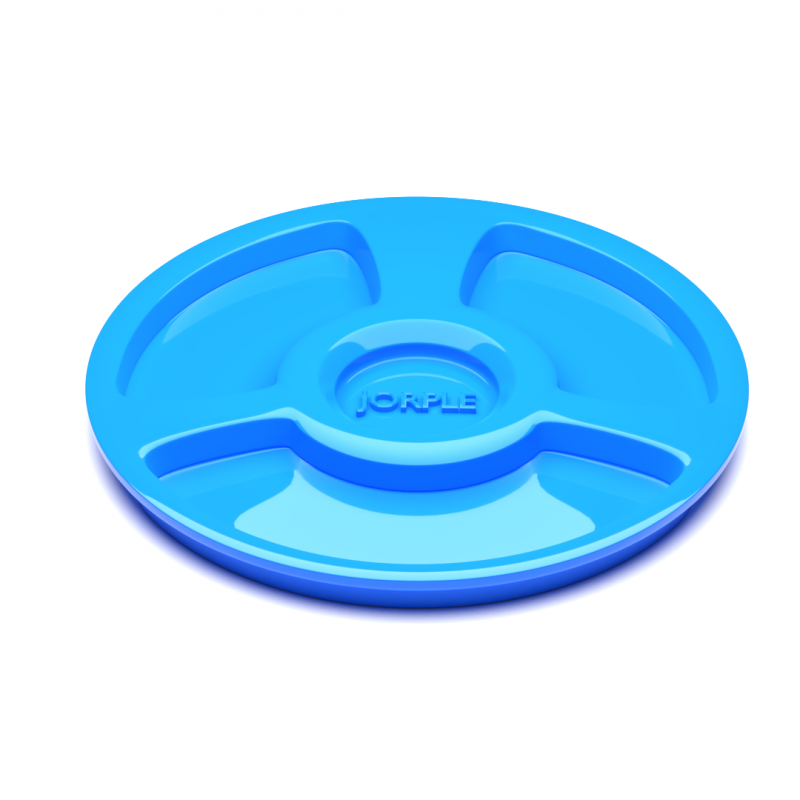 By using the Jorple Diet Tray, you will be forced to lower the portion size, in turn helping you to lose weight. This is a Blender File.